FULL SERVICE PEOPLESOFT APPLICATION SECURITY.  An Oracle Platinum Partner, SpearMC is dedicated to only providing security services for PeopleSoft. This sets us apart from our competition and allows our team of PeopleSoft security professionals to provide hightened levels of service with laser focus. Our PeopleSoft Security instructors have taught hundreds of classes on PeopleSoft Security and frequently present at Oracle Open World, Collaborate, ReConnect, Alliance and Interact.